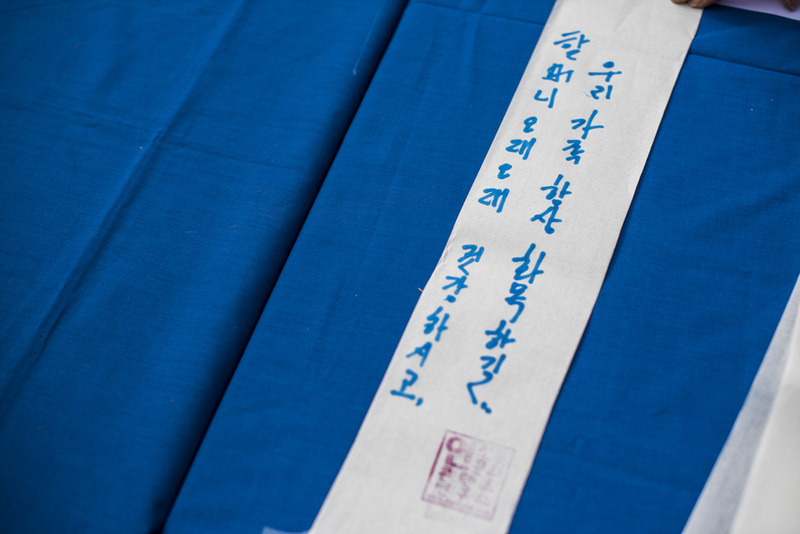 The first full moon of the year rises in Daeboreum or January 15th of the Lunar calendar. 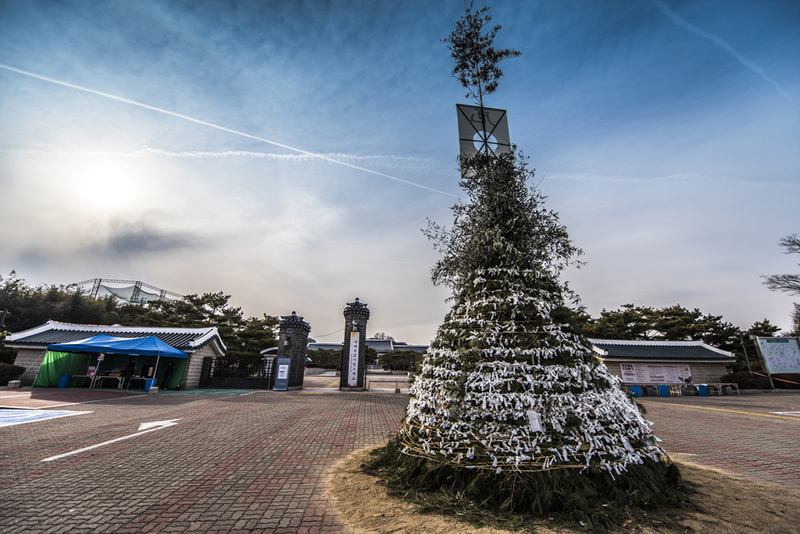 Throughout Korean history, Daeboreum has been one of the biggest yearly celebrations. 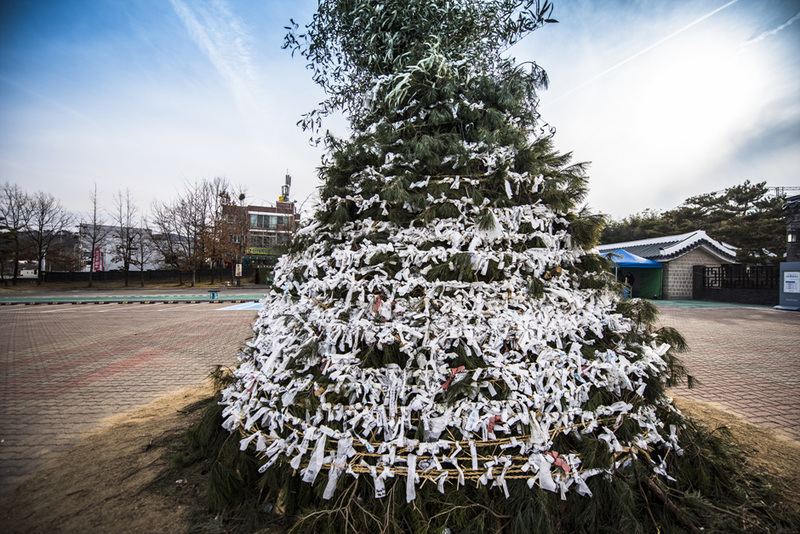 On Daeboreum, Koreans play a variety of folk games, including a tug-of-war, jwibulnori (fire spinning), bureom kaegi (eating fortune nuts), dalmaji (welcoming the full moon), burning daljip (a huge pile made of straws and twigs), jisinbalbki (chasing out bad spirits), and the like. Unfortunately, nowadays, those folk games have become rare scenes, especially in cities. 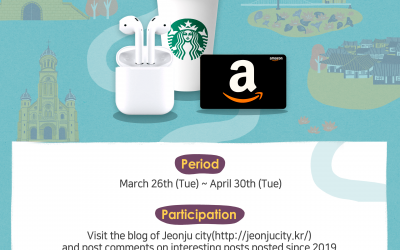 However, there are places in Jeonju where you can experience this traditional culture. 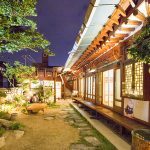 The two places in Jeonju that preserve the traditions are Jeonju Traditional Culture Center and Jeonju National Museum. Our first stop was Jeonju Traditional Culture Center. 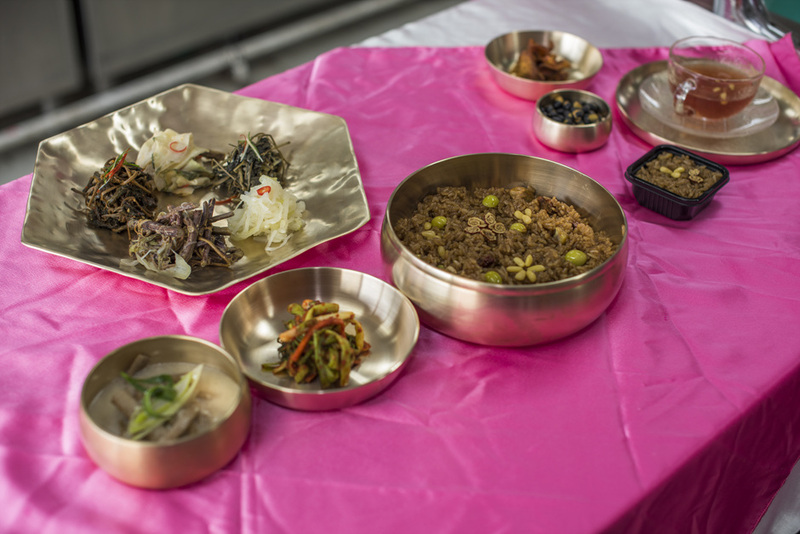 At the Center, the Traditional Culture Contents Institute ‘Yeon’ prepared the events where you can experience both folk game (Seunglamdo) and seasonal dish making for Daeboreum. 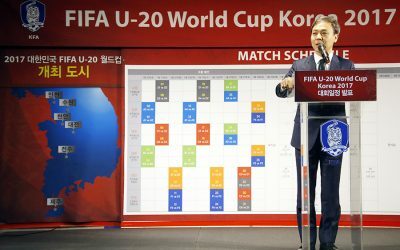 The same events were held on Daehan (the Lunar Midwinter Day) and Seolnal (the Lunar New Year’s Day). 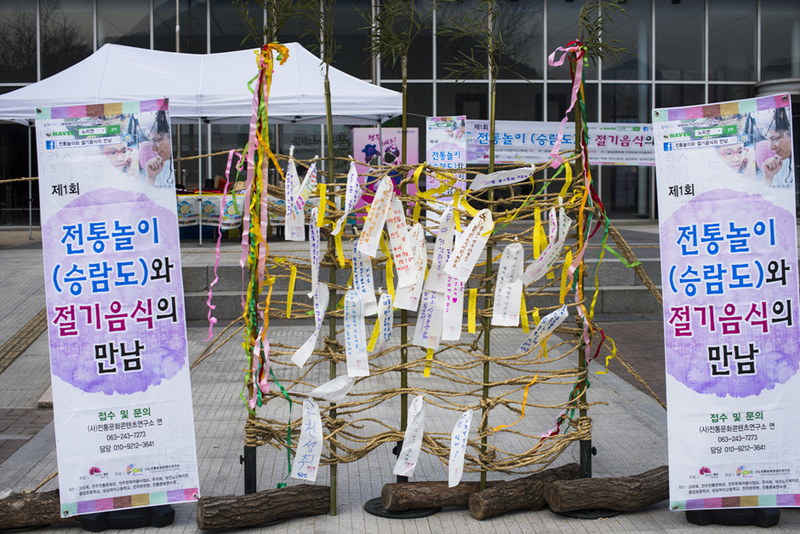 Those first two events were for adults and students, but the Daeboreum event was for children. Today’s event was delayed a bit because the children had to arrive a bit late. However, I still managed to take photos of the event preparations. 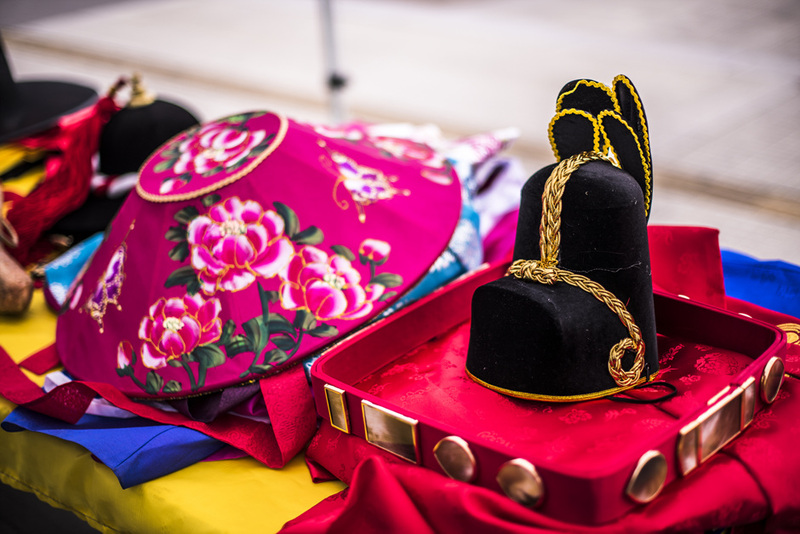 At the Jeonju Traditional Culture Center, in addition to Seunglamdo, I experienced traditional games of Daeboreum, such as bureom kaegi, jwibulnori, flying kite, and some more. 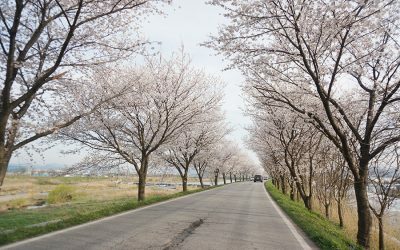 Bureom kaegi cannot be missed in Daeboreum! Bureom means “fortune nuts” in Korean, and bureom kaegi means crunching nuts with your molar teeth in the early morning of Daeboreum. 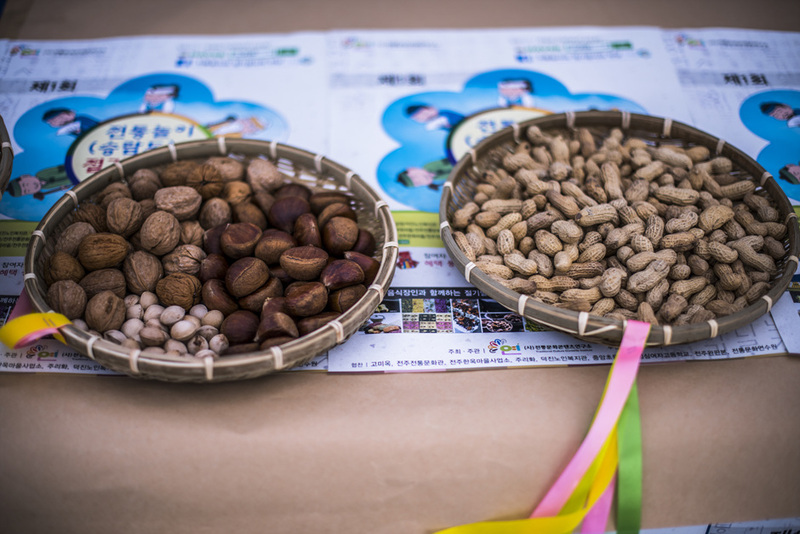 Koreans believe that crunching nuts in Daeboreum will prevent rashes and keep teeth healthy for a year. Since it’s a new year, I also participated in making wish notes and knotting them around a rope. 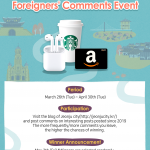 I could see different wishes for personal life, family health, success and the like. 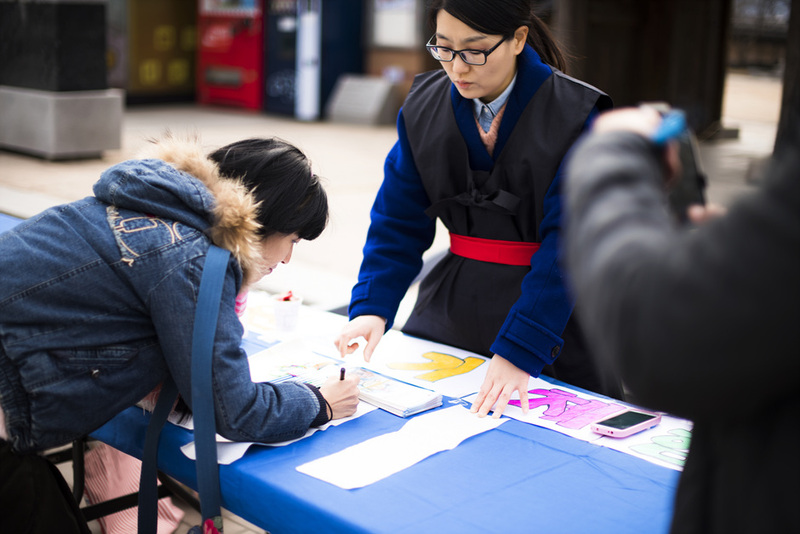 No matter whether the wishes come true, the faces of people seemed to say that they are already enjoying Daeboreum. 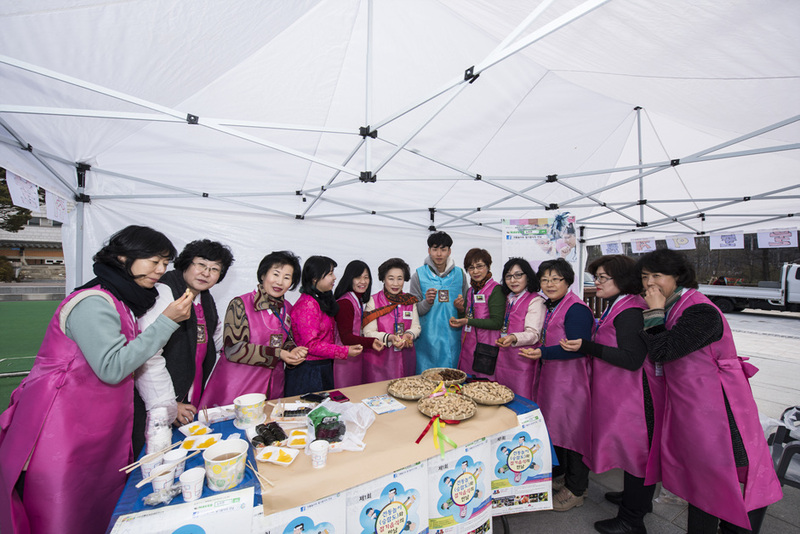 After Seunglamdo and other plays, seasonal dish making program with children was planned. 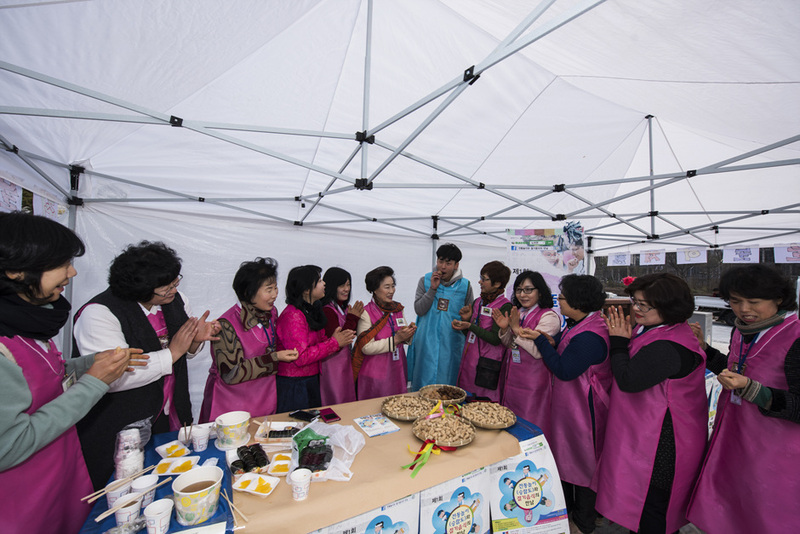 I became curious and visited the seasonal dish corner, where the Korean traditional food masters were preparing the dishes for Daeboreum. 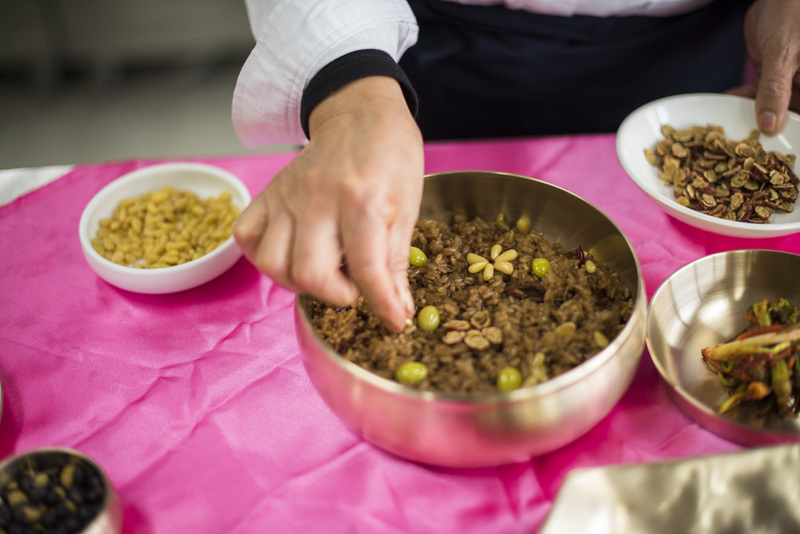 The seasonal dish program is not just about tasting the dishes prepared by the traditional Korean food masters, but the program also involves making the dishes with the masters. Today, about 60 children participated in the program. Because I was running out of time and couldn’t see children making the dishes, but today’s event at the Jeonju Traditional Culture Center must have been an unforgettable experience for them. 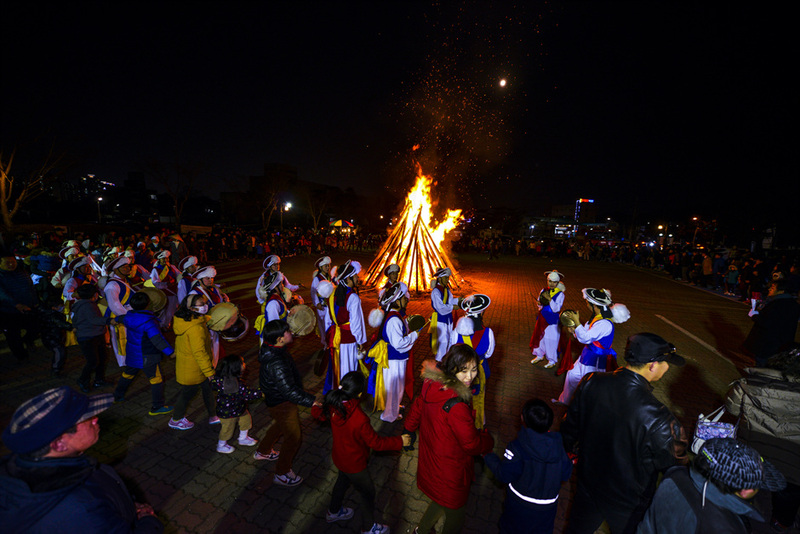 Burning daljip is a campfire-like traditional culture of Daeboreum. Daljip, which literally means ‘moon house,’ is a huge pile made of straws and twigs. The message of burning daljip is related to the first full moon of the year. The full moon symbolizes abundance and fire symbolizes the purification of misfortune and evil. Thus, through the ceremony of burning daljip, people aspire that the new year will be abundant and without illnesses and worries. My second stop of Daeboreum was the Jeonju National Museum, where the burning daljip ceremony will be held. 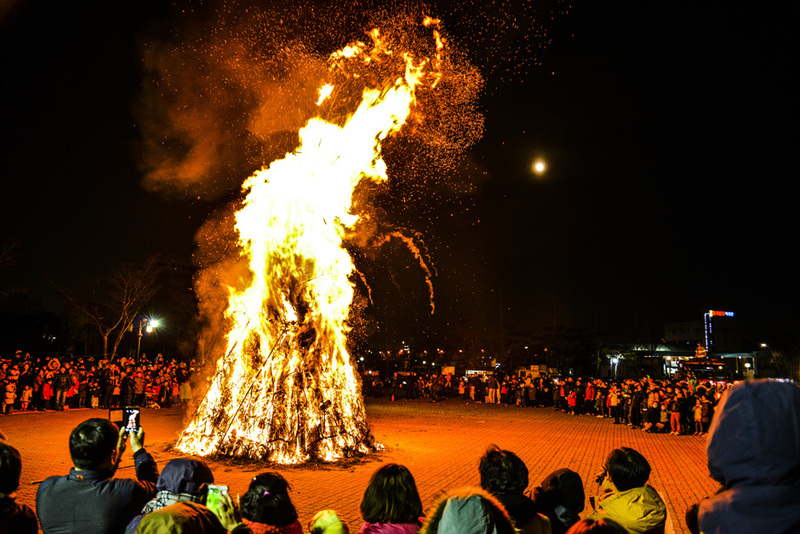 The museum’s burning daljip ceremony, which have been continuing for more than ten years, is the biggest burning daljip in Jeonju. Lots of wish notes were tied around daljip. 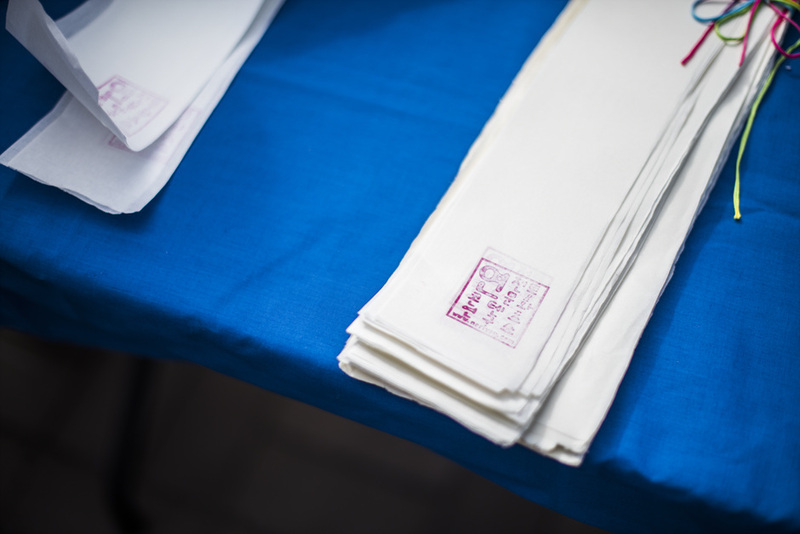 The wish notes were made during the museum’s Seolnal (the Lunar New Year) folk game events. Preparing such a huge daljip must have been a lot of effot. 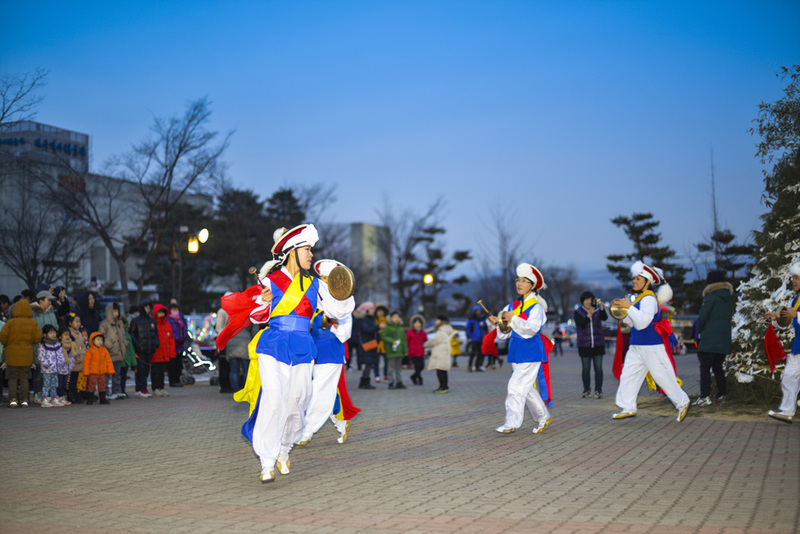 Before the burning daljip ceremony, samulnori (Korean farm music) concert entertained the crowd to excite the atomosphere. The festive sound of samulnori drew began to draw more people around the daljip. 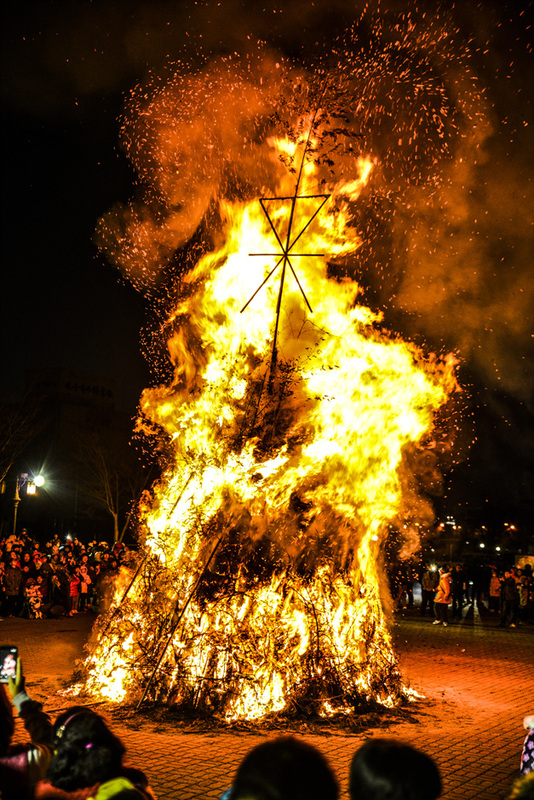 After the samulnori concert heightened the air of the evening, fire began to burn the daljip. The event host kept the crowd entertained with his voluble talks. 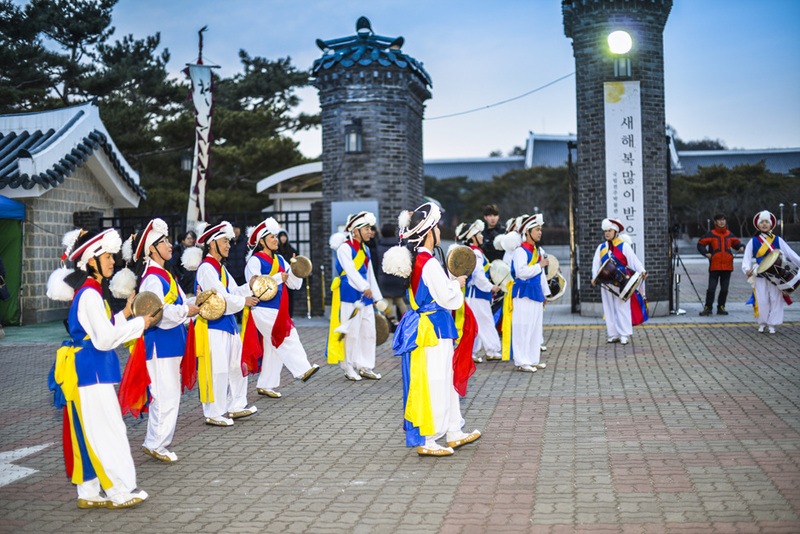 It was a spectacular scene as people danced gang-gang-sullae (a Korean circle dance) around the daljip. 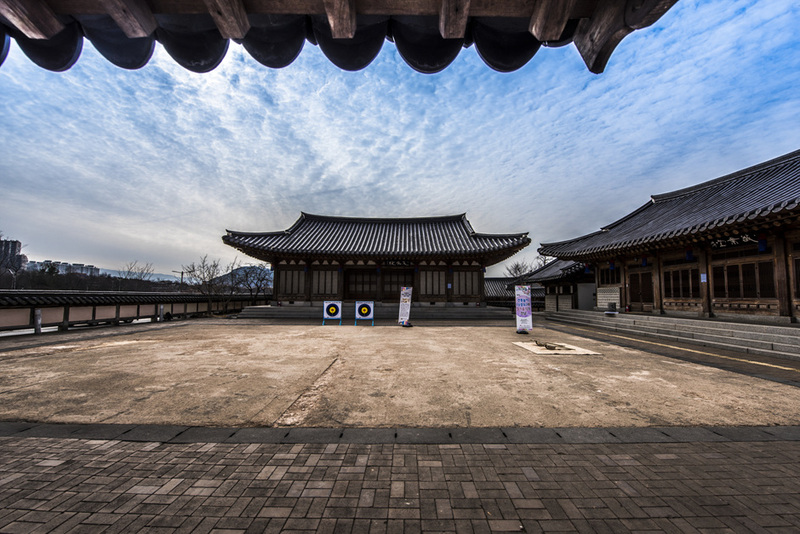 The Jeonju National Museum is a famous dating spot for couples. 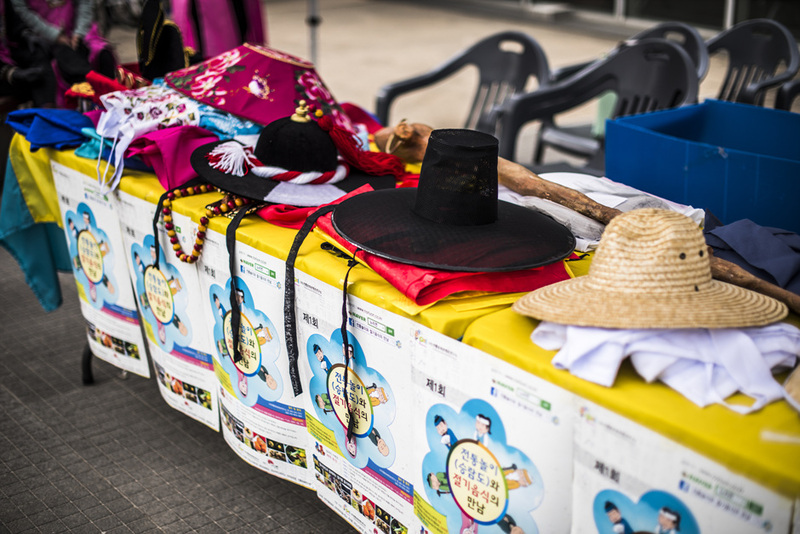 Also the museum offers programs to experience Korean culture for children. According to a guard at the museum, the number of visitors has decreased after the museum began to receive the entrance fee. However, the entrance to museum has been made free again, so please come visit! Beneath are the video clips that convey the ambience of the evening. 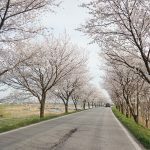 If you forgot to make a wish in daeboreum, make one while watching these. I’d love to watch samulnori one day! I’ve always heard about how traditional it is but unfortunately I still haven’t had the chance to watch it directly.